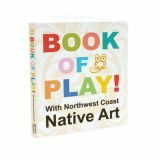 Bright and colourful, this interactive book takes your child through shape, colour, counting and their ABCs. Infant- PreK. Boardbook. 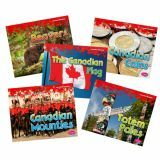 These simple, photo-illustrated books provide a perfect introduction to key symbols of Canada. 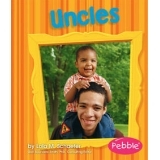 Each symbol's origins, history and on-going significance are presented with easy-to-read text for emergent readers. 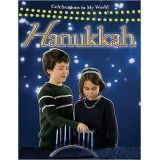 Celebrations in my world explores the history and traditions of major celebrations from across the globe. 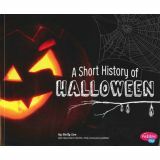 Vibrant photographs and easy-to-read text explains in detail these modern-day celebrations. 32 Pages. Grade level K-2. Canadians come from a wide variety of backgrounds. Many parts of our lives are similar to those of neighbours, but we might do other things very differently. 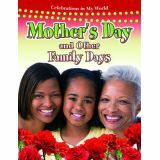 Canadian Families explores the different ways that people from diverse backgrounds live their day-to-day lives. Grade level 2. Paperback. 24 pages. Canadian Families Series. 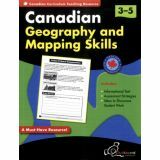 Introduce students to Canada's Geography, Physical Regions, Provinces and Territories and Urban and Rural communities. Mapping Skills practice is also provided. These reproducible Geography pages are based on the Canadian curriculum! 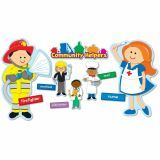 Rubric, graphic organizers and teacher tips included. Celebrating the country's 150th birthday in 2017, it's time to celebrate Canada! 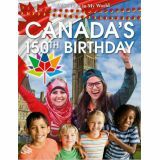 This timely title explores the exciting events and celebrations that are taking place in honor of Canada's sesquicentennial year. Offers an exciting opportunity to discover how Canadians will be celebrating the country's history, people, and cultures. Grades 1–4. Paperback. 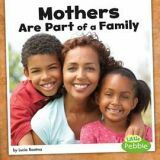 This book is intended to provide a snapshot for the teacher to expose their students to the many different characteristics that make Ontario so unique. 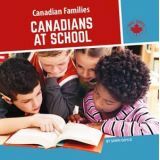 This book teaches concepts that relate to living and working in Ontario, and helps students understand the different characteristics and needs of such a large province. Grade 3. Paperback.